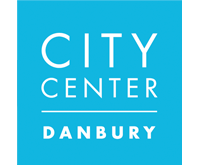 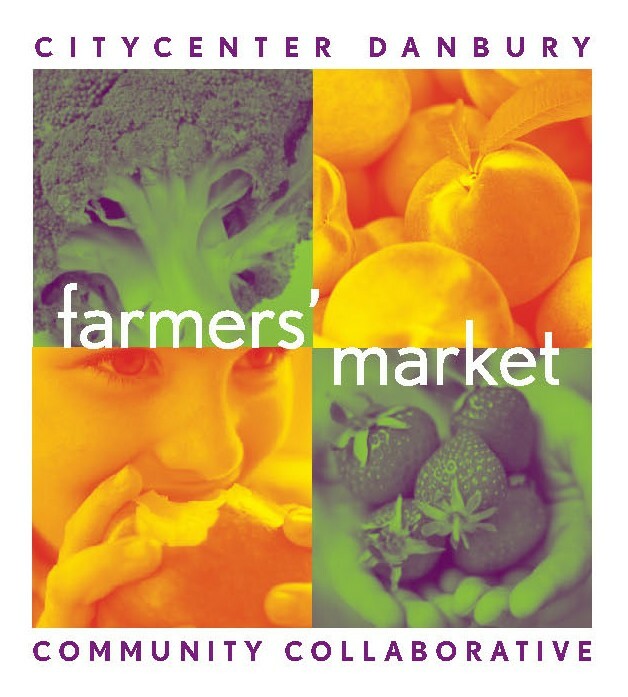 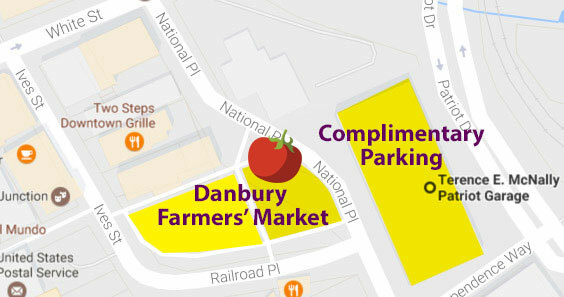 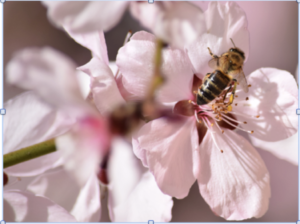 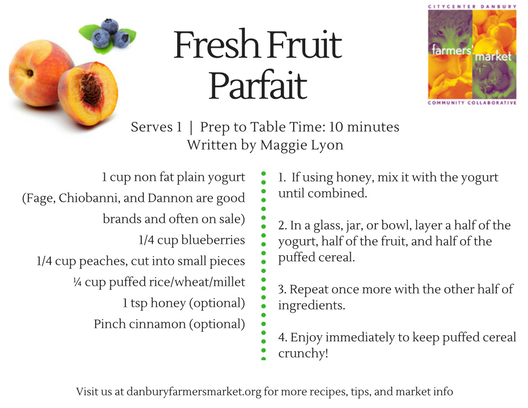 3-1-18 Giving Day and Danbury Farmers’ Market! 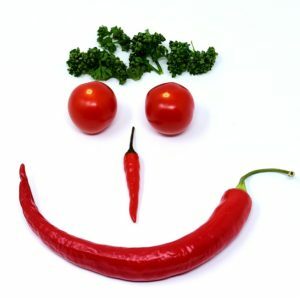 More Details & Support Us! For those with limited resources, providing additional cash (purchasing power) is the best incentive to increase buying of local fresh fruits and vegetables. 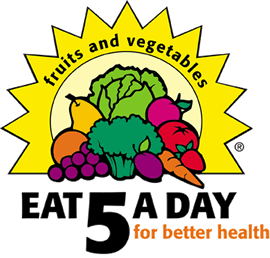 Using a market coin system, DFMCC enables Supplemental Nutrition Assistance Program (SNAP, formerly know as Food Stamps) recipients to use their benefits at the market and matches up to $25 per market to buy nutritious food. 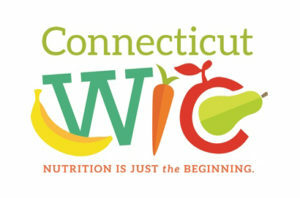 DFMCC also matches up to $9 per market for Seniors and Women, Infant & Children’s program (WIC) recipients using Farmers’ Market Nutrition Program Vouchers (FMNP).